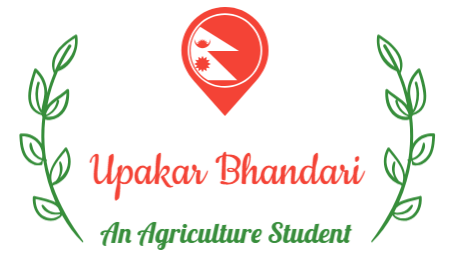 Hindus across Nepal are celebrating the Harishayani Ekadashi festival, the first day of the four-month holy period of Chaturmas with fasting and worship and prayer to Lord Vishnu. 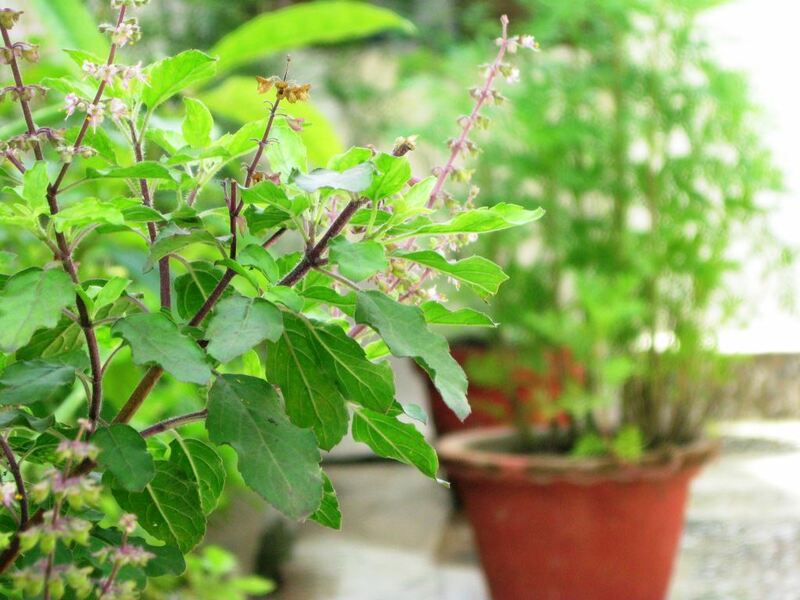 On the day of Harishayani Ekadashi, Hindus plant Tulasi/basil (Ocimum tenuiflorum) on their yards, which they worship as a form of Lord Vishnu for next four months till the day of Haribodhini Ekadashi, the concluding day of the Chaturmas. The Chaturmas, a period from the 11th day of waxing moon of the month of Ashadh (Ashadh Shukla Ekadashi) to the 11th day of waxing moon of the month of Kartik (Kartik Shukla Ekadashi) is considered a holy period for the worship of Lord Vishnu. Popularly, the two Ekadashis are also called Thuli (Great) Ekadashis. Observing the Chaturmas Brata or fasting is regarded as very auspicious, which should be done after planting the saplings of Tulasi on Ekadhashi. 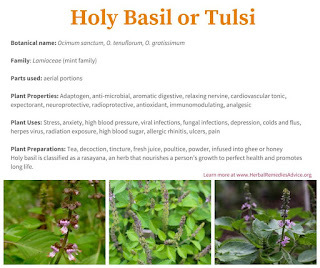 Tulsi or Tulasi (Ocimum tenuiflorum) or Holy Basil is a sacred plant in Hindu belief. Hindus regard it as an earthly manifestation of the goddess Tulsi; she is regarded as a great worshipper of the god Vishnu. The offering of its leaves is mandatory in ritualistic worship of Vishnu and his forms like Krishna and Vithoba. Many Hindus have tulsi plants growing in front of or near their home, often in special pots or a special masonry structure known as Tulsi Vrindavan as this is related to their culture. Traditionally, Tulsi is planted in the center of the central courtyard of Hindu houses. The plant is cultivated for religious and medicinal purposes, and for its essential oil. It has many health benefits as well.